Aurora 3311 Compact Horizontal Flexible Close Coupled Pump - BBC Pump and Equipment Company, Inc. 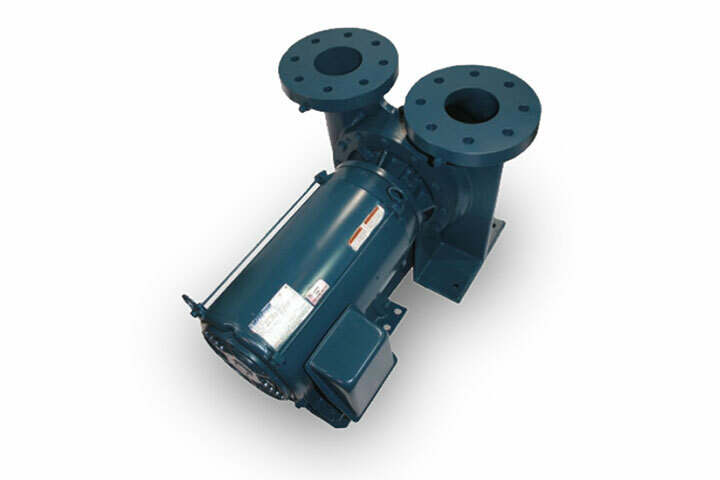 The new 3310 Series pumps are designed to satisfy the increased demand for a compact, low installation cost pump. Available in close-coupled or power frame configurations, these pumps save costs by reducing required floor space by 40% when used in the horizontal configuration, or 60% when used in the vertical configuration.